We value your privacy. The information you enter is safe and secure and will never be shared with any third parties. By clicking submit I authorize Innovative Lease Services, Inc. to perform a soft inquiry. The undersigned individual who is either a principal, a personal guarantor or a sole proprietorship of the credit applicant, recognizing that his or her individual credit history may be a factor in the evaluation of the credit history of the applicant, hereby consents and authorizes Innovative Lease Services, Inc. or its designee the use of a consumer credit report on the undersigned, from time to time as may be needed. The Merchant and Owner(s)/Officer(s) identified above (individually, an “Applicant”) each represents, acknowledges and agrees that (1) all information and documents provided to Innovative Lease Services, Inc. (“ILS”) including credit card processor statements are true, accurate and complete, (2) Applicant will immediately notify ILS of any change in such information or financial condition, (3) Applicant authorizes ILS to disclose all information and documents that ILS may obtain including credit reports to other persons or entities (collectively, “Assignees”) (4) each Owner/Officer represents that he or she is authorized to sign this form on behalf of Merchant. INNOVATIVE LEASE SERVICES, INC. l Copyright © 2019 Innovative Lease Services, Inc. All financing products are made pursuant to: CA Finance Lender License #603D039. 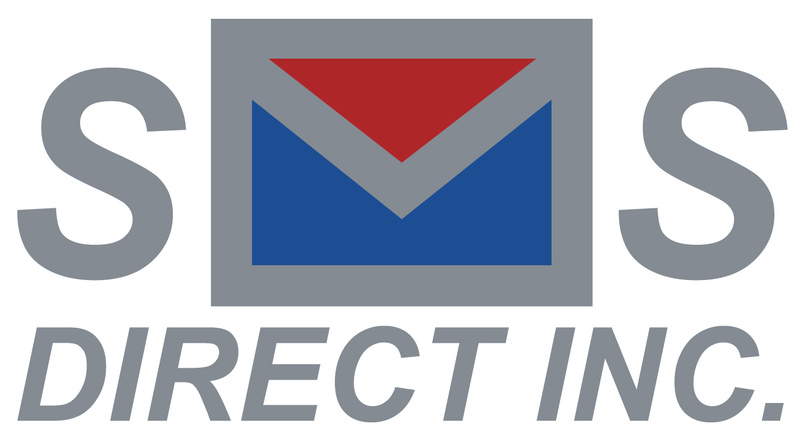 SMS Direct has partnered with Innovative Lease Services to offer an affordable way to finance the cost of your equipment purchase. Before getting started, please fill out the simple form below. Unsure of how to fill out our application questions? Check out our FAQ Page►. Whether your business needs as little as $5,000 or as much as $5,000,000 for equipment we have you covered. Submit your application and get approved within the same day!